Just yesterday we were celebrating the return of Glendronach 15yo Revival, and now here we are celebrating the return of another expression to a core line up, this time from Glendronach’s sister distillery, Benriach. 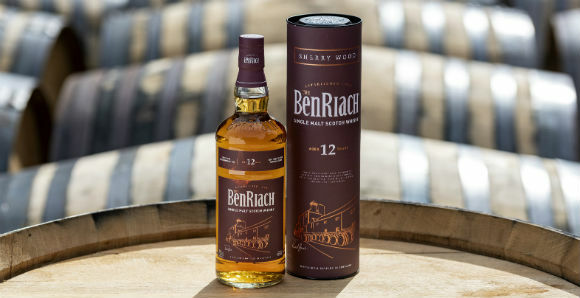 Benriach 12yo Sherry Wood has been produce using three styles of sherry cask maturation; full sherry cask maturation, combined with Pedro Ximénez sherry and Oloroso sherry cask finishing. 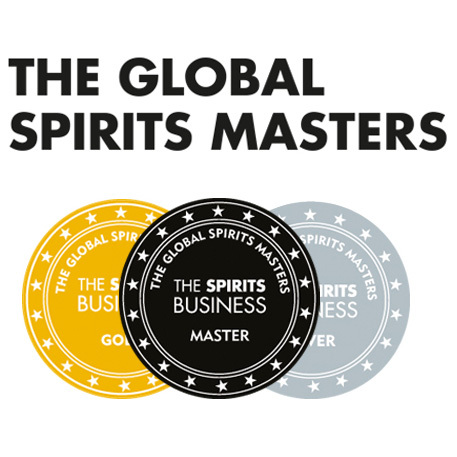 I attended the launch of the release at The Last Word Saloon in Edinburgh on Thursday night and Global Brand Ambassador Stewart Buchanan went further into this maturation regime by explaining: “There are three part to this whisky, one part has been matured fully in sherry casks, which in itself is approximately 6 parts oloroso to one part PX, while the other two parts have each spent 6 years in bourbon casks before being matured for 6 years in either oloroso or PX casks.” Got it? Good. Nose: Quite juicy and inviting – cherry cake, rum soaked raisins, toffee, malt loaf and crystallised orange. There’s also a little blackberry and red currants. Palate: Port soaked fruit salad, very chocolatey, some glace cherries and sultana cake and a bit of black pepper spiciness with light cinnamon and nutmeg. Finish: The dark chocolate remains, with some sweet nuttiness and a little drying oak. Overall: Another welcome return, following the re-introduction of Glendronach 15yo Revival to Benriach’s sister distillery’s core range. 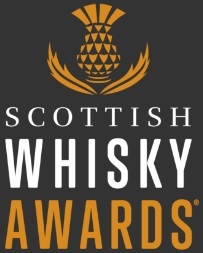 There’s a nice fruitiness from the sherry casks, and despite my notes perhaps suggesting it’s quite a dark, rich whisky, everything generally stays on the lighter side of things. It’s quite easy going, but with good depth and it sits at a price point which is very hard to argue with. This entry was posted	on Sunday, September 30th, 2018 at 3:30 pm	and is filed under Reviews. You can follow any responses to this entry through the RSS 2.0 feed. You can leave a response, or trackback from your own site.